Welcome to Swana’s new web site! The web site is being rolled out today but is by no means finished. So keep checking back to view the new features coming up. The Swana web site is where you will find information on how to register your SWB foal/horse, how to become a member of Swana, the annual Swana inspection tour, SWB stallions, award programs and show – and competition results world wide. 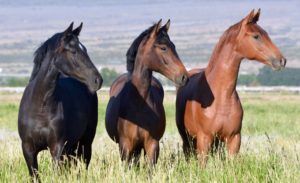 You will also find educational material and perhaps even connect with other breeders and riders of SWB horses. If you are looking for one of the top notch SWBs for sale either in North America or Sweden – you will find them here as well.